I recently found out Nature, the scientific journal, has a series of sf shorts that are being published together with the research. Please [redacted] my last e-mail was one of the latest and I enjoyed this short story, that starts as something, but ends quite differently. 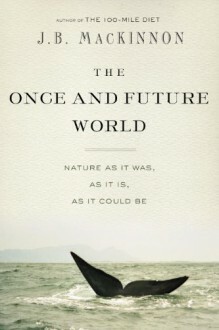 A compelling and fascinating read when you realize how much of the natural world we have lost over the centuries and our continued complacency with the disappearances. It makes me sick to my stomach that our culture can so easily be manipulated and owned by so few. 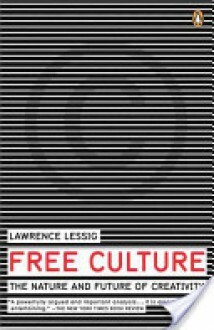 Read this book if you can handle how corrupted and disgusting our own history and legal system are with respect to intellectual property.